To All the Boys I've Loved Before (film, 2018). A 2018 American teen romance film by Netflix. Directed by Susan Johnson. Official Trailer. 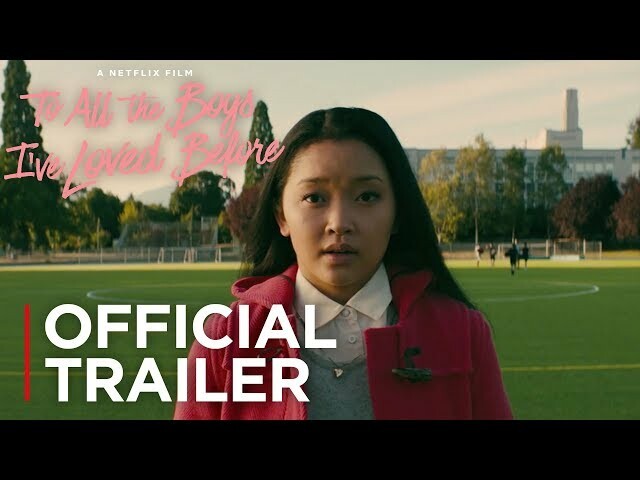 To All the Boys I've Loved Before is a 2018 American teen romance film directed by Susan Johnson. 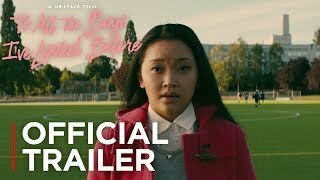 To All The Boys I've Loved Before | Official Trailer | Netflix. High school junior Lara Jean Covey writes letters to boys she feels an intense passion for before locking the letters away in her closet. Her latest letter is to her childhood friend Josh, who is dating her older sister Margot. When Margot moves to college, she breaks up with Josh. Lara has always had a crush on Josh and has to decide if it would be okay to date him. One night, while hanging out with her little sister, Kitty, Lara Jean falls asleep on the couch, allowing Kitty to sneak into Lara Jean's room and find her collection of letters. The following Monday at school, Lara Jean is confronted by a former crush of hers, Peter. Peter reveals he was mailed his letter, causing Lara Jean to faint. After waking up, she sees Josh approaching with a letter of his own, and in a moment of panic, Lara Jean kisses Peter before running off. Lara Jean then encounters another recipient of a letter, Lucas, who comes out as gay as she realizes all the letters have been mailed. She then explains to Peter she was merely causing Josh to think she lost interest in him. Peter is surprisingly okay with this, and proposes he and Lara Jean fake date each other to make his ex-girlfriend (Lara Jean's ex-best friend and current #1 rival) Gen jealous. She agrees, and the next few months go by with the whole school, along with their respective friends and families, believing the lie. However, when Peter finds Gen actually jealous, he finds himself conflicted on his true feelings. Meanwhile, Lara Jean finds herself jealous at the two. Eventually, the two go on the school ski trip together, where they confront each other about their true feelings. They proceed to kiss while alone in a hot tub. After the trip ends, Gen confronts Lara Jean, revealing Peter spent the night in her room after they kissed. Furious, Lara Jean breaks up with Peter and storms home, where she finds Margot has returned from college. Peter then comes to her house, hoping to explain that nothing happened between him and Gen, but Josh arrives as well. Margot overhears everything, and is visibly upset when she learns of Lara Jean's former feelings for Josh. Things are worsened when after Lara Jean asks Peter to leave, she sees that a video of her and Peter in the hot tub has been put up on Instagram. Principal photography began in Vancouver, British Columbia and the surrounding areas on July 5, 2017. 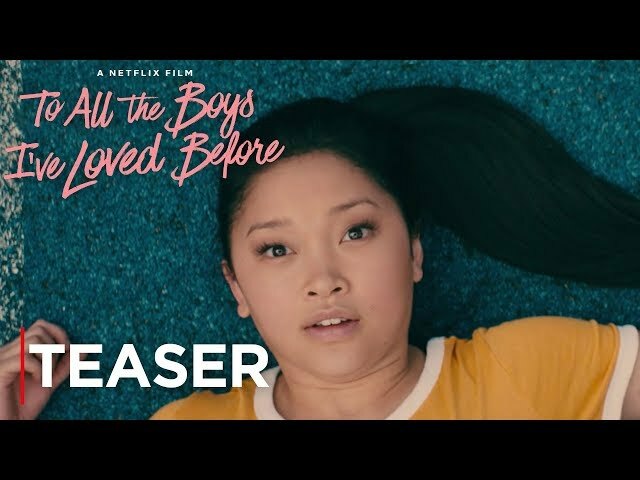 The film To All the Boys I've Loved Before was scheduled to be released by Netflix on August 17, 2018 (United States). The duration of the film is 99 minutes. To All the Boys I've Loved Before got high rating from critics. The audience also likes the film.